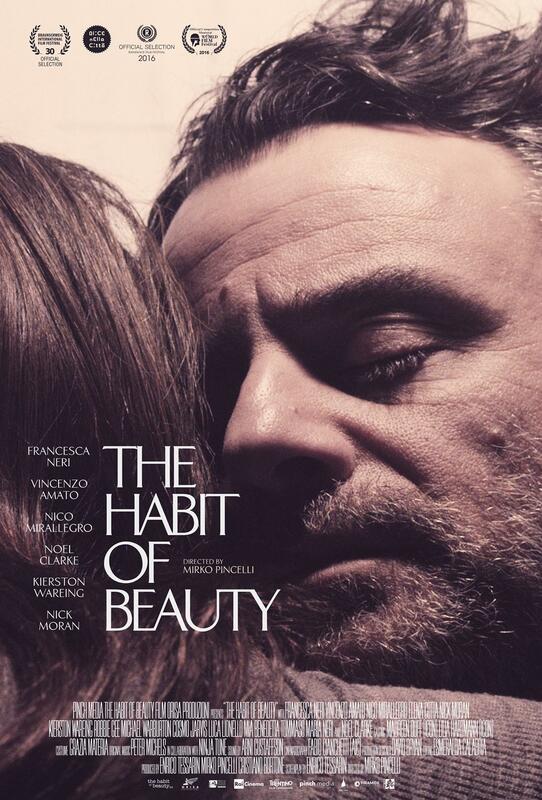 Centred around the themes of dreams, love and loss, “The Habit of Beauty” is a heartfelt drama telling the story of Elena (Francesca Neri) and Ernesto (Vincenzo Amato), a couple who are bitterly torn apart by the tragic death of their son Carlo and find a new lease for life when they meet a troubled English boy, Ian (Nico Mirallegro), who becomes their surrogate son. Two years to write the screenplay and another two years to raise finance and assemble an Oscar / BAFTA and Emmy-winning cast and crew, including Francesca Neri (Almodovar’s ‘Live flesh’) Noel Clarke (JJ Abrahams’ Star Trek), DOP Fabio Cianchetti who shot the last four Bertolucci films, editor Esmeralda Calabria who, with Nanni Moretti “The son’s room”, won The Palme d’Or, and Oscar-winning Art Director David Bryan. “The Habit of Beauty” was shot between London and the Italian Alps, is now completed and has participated in 24 International Film Festivals. 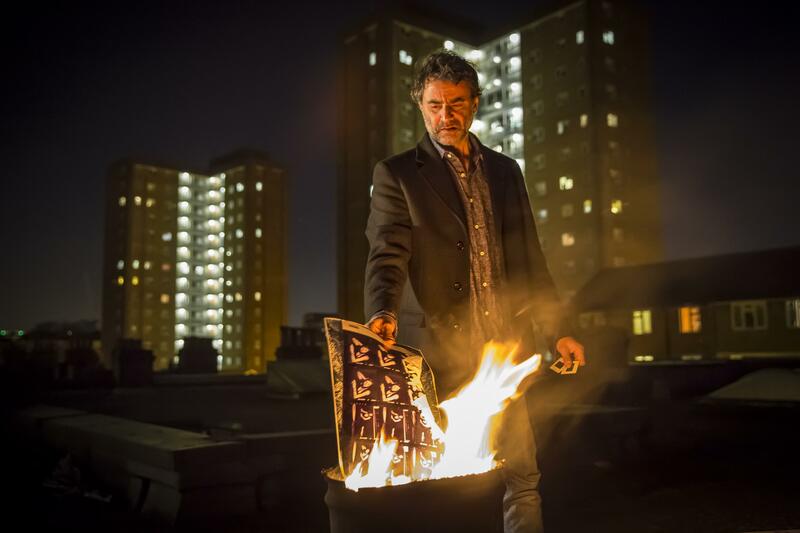 Theatrically released in Italy, UK and Spain.